BERLIN (Reuters) -- A file on Volkswagen Group’s emissions scandal went missing earlier this month, a spokeswoman for the German state of Lower Saxony said today, but added that it did not contain any documents from the supervisory board. Lower Saxony is VW's second-biggest shareholder after Porsche Automobil Holding SE. The spokeswoman said the file, which contained printouts and duplicates of documents most of which are available online, as well as in-house notes on legal questions, was last seen on Oct. 9 and noted as missing on Oct. 12. Although the loss of the file is "annoying," it is not "highly problematic," the spokeswoman said. The spokeswoman said the state chancellery had reported a criminal offence and had interviewed several employees to see whether they had noticed anything unusual, but this had not led to any concrete results. 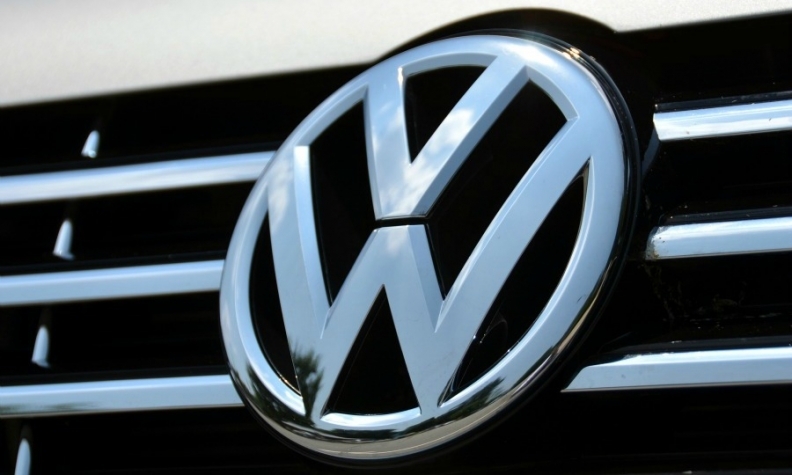 The German newspaper Bild had reported previously that a "secret file" on VW had gone missing.